Hair… our crowning glory! And I love, love, love that essential oils have so much to offer in the care for our luscious locks! 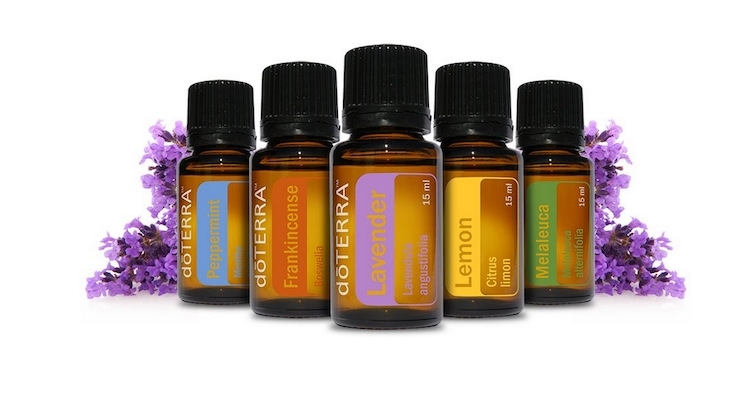 Here’s 8 top essential oils for scalp and hair care, and suggestions about how to use them. Adding 1-2 drops to your shampoo or conditioner before applying to your hair. Wash, and rinse as normal. Or mix 1-2 drops in a carrier oil*, massage into your scalp or hair (depending on the desired effect), and leave for 15-20 minutes. Rinse, and shampoo as normal. Cedarwood is commonly used to support hair growth, and support healthy skin on the scalp. 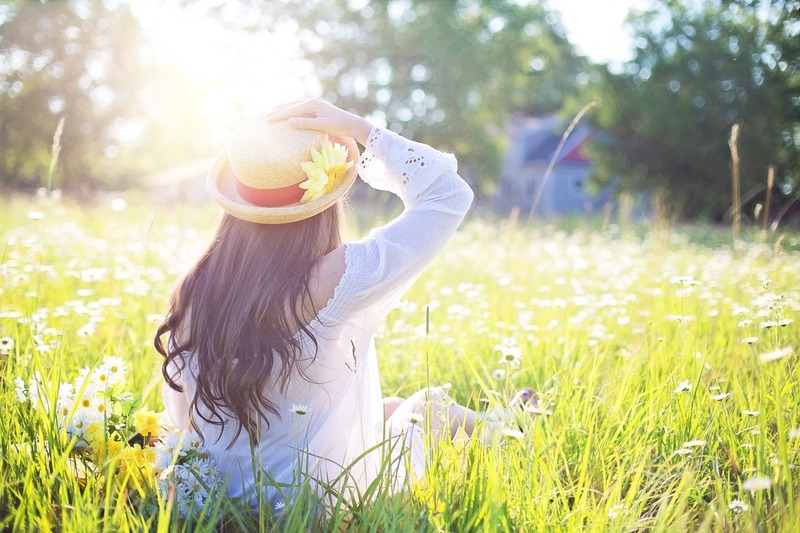 Chamomile helps to promote healthy looking hair, while boosting its shine and softness. And, of course, giving it a beautiful, fresh smell. If you’re looking to soothe your scalp, try mixing a drop in a carrier oil and massage into your scalp. Leave for 15 minutes, before rinsing and shampooing as normal. Clary sage essential oil has calming and soothing properties, so using this oil generally may help with stress-induced hair loss. But it is also commonly used to help promote healthy-looking hair and scalp. 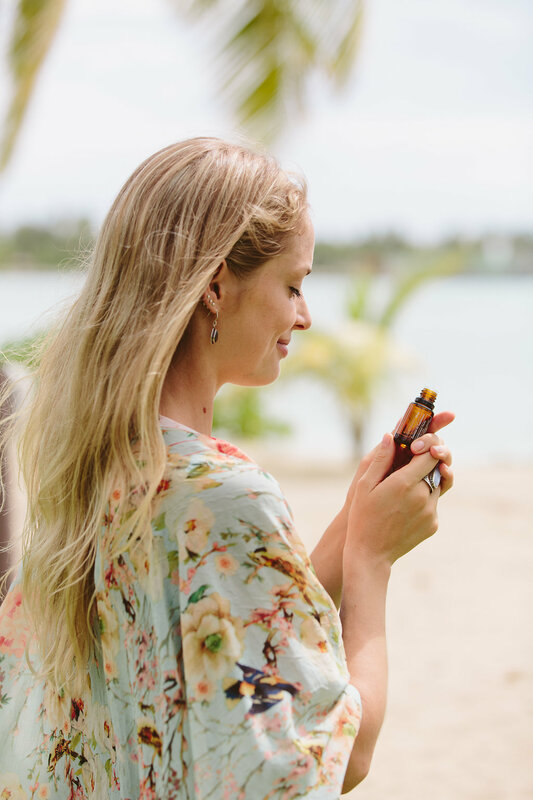 Here’s a beautiful recipe on doTERRA’s blog for a DIY heat protectant spray to use to help protect your hair from heated styling tools and hair dryers. Geranium has been used since Egyptian times for beautification. It’s often used in skin and hair care preparations to promote vibrant, healthy-looking hair, for both dry and oily hair. What ‘good for…’ list isn’t lavender in? This incredibly versatile essential oil is commonly used in hair care to help support hair growth, add shine, and soothe the scalp. Rosemary is a top essential oil for supporting healthy hair growth and a healthy scalp. Peppermint essential oil helps to support a healthy scalp (having a calming effect on the skin), and healthy hair growth. And adding it to your shampoo in the morning will give you refreshing, ‘wake-me-up’ aroma which might just give you the boost you need to get going, with its renowned energising properties! Sandalwood oil is a good one to use for adding shine, and moisturising dry ends. And its sweet aroma smells gorgeous too! 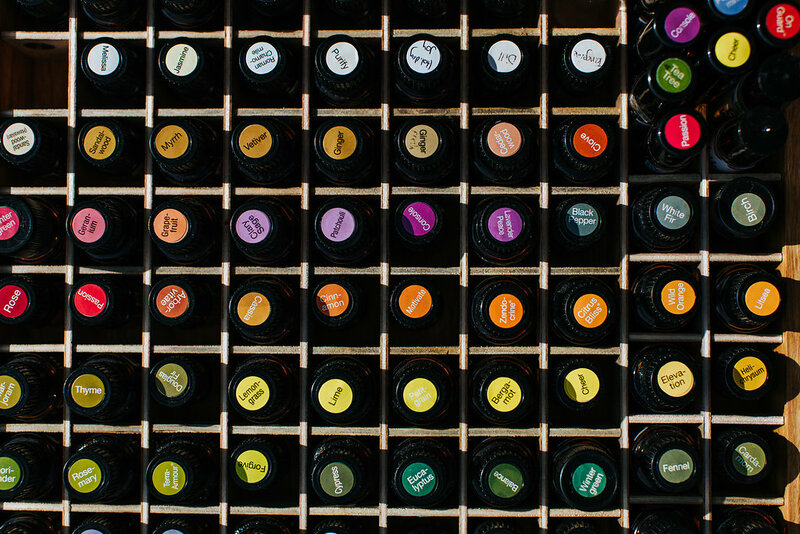 Which essential oils do you love using in your hair care preparations?